04:28 Steve Jobs steps down, Dress Like Steve Jobs Day, Cloud iPhone? iPhone 5? Sprint iPhone? 11:30 Victor deals with fair trade certified coffee from local producers in Nicaragua and asks for marketing tips. 18:21 From the LinkedIn Group – Steven tells us Mappoint is alive and well with version 2011! Question on excluding keywords from Google results. 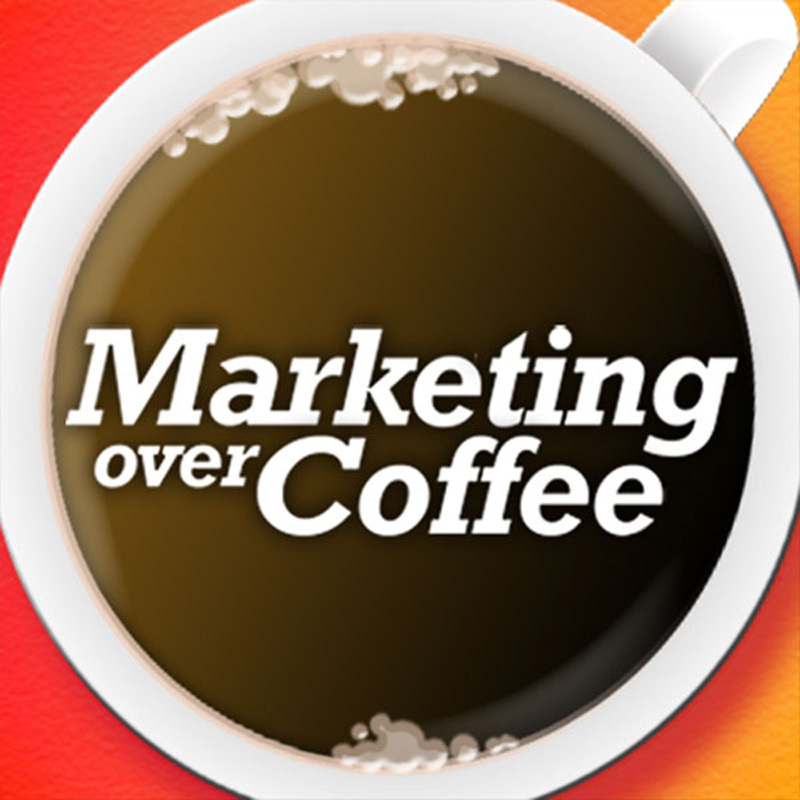 22:21 Question of the Week: What advice can you give for someone marketing fair trade coffee? Regarding your question of the week, marketing Fair Trade Coffee. I would recommend video. Use it to explain why fair trade matters. Perhaps, even do a series of the videos. At the end of each, point folks back to a landing page on your site, and encourage them to join a fair trade email newsletter or the like.